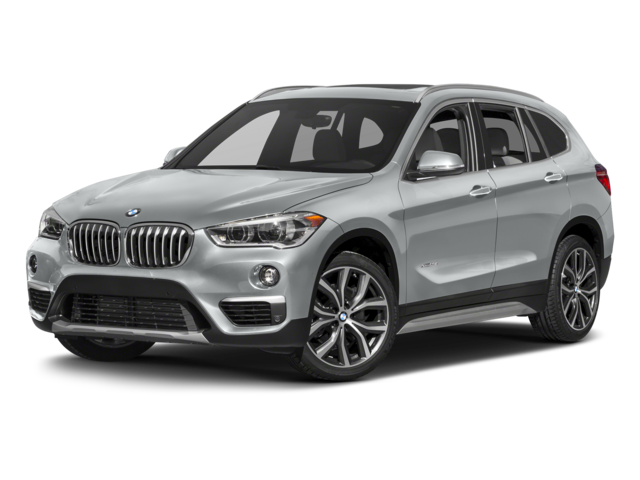 Costs $500 less on the base MSRP when compared to the BMW X1. The Mercedes-Benz GLA achieves an EPA-estimated 24 mpg city and 33 mpg highway, as compared with 23 mpg city and 32 mpg highway on the BMW X1. Offering more features, the Mercedes-Benz GLA includes front dual power lumbar support, an 8-speaker stereo system, a vehicle location system, and more as standard. While the 2018 BMW X1 has just one engine option, the 2018 Mercedes-Benz GLA has two – and the second one outperforms the competition. Mercedes-Benz GLA: An AMG® turbocharged 2.0L inline-four generates 375 hp and 350 lb-ft of torque. BMW X1: A 2.0L turbocharged TwinScroll inline-four musters 228 hp and 258 lb-ft of torque. See the Difference in Person. 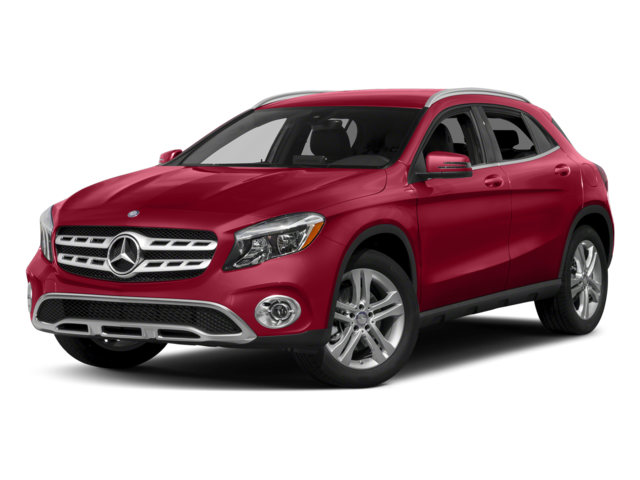 Test Drive the 2018 Mercedes-Benz GLA at Mercedes-Benz of Edison Today! Explore your financing options for the 2018 Mercedes-Benz GLA and take it out for a spin at Mercedes-Benz of Edison. Contact our team for more information!